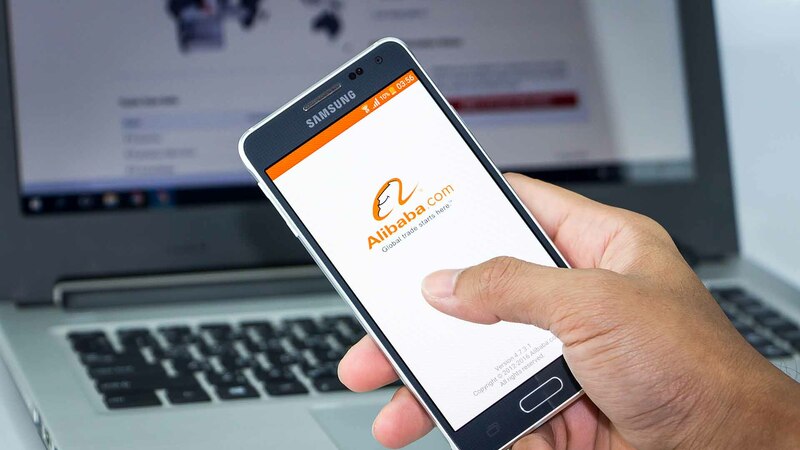 Alibaba, the Chinese e-commerce giant, signed an agreement with Zhejiang province to use the company’s technology in order to build an online system for house rentals. As per the agreement, this system will include all the apartments that are put up for rent by an individual, government, developers as well as agents. The Xinhua news agency reported that the Hangzhou City in Zhejiang province will be able to use this application to seek houses on rent. The website by Alibaba will help people at every stage of the procedure, right from searching for a home to apartment contract signing and later payments. The system is called the Smart House Renting System and will be supported by Alibaba’s technology, data, and commerce credit system. The government sources have revealed that it can prevent fraudulent deals. At present, the housing rental market in China is dominated by real estate agents, and fraud and disputes are not uncommon in all the major cities. There are big real estate players with their own apps however that information is not shared with others. People seeking homes for rents often have to refer to different apps and compare their offers as these companies lack the Zhima Credit from Alibaba subsidiary Ant Financial’s which is a much more mature credit system. The government of China is prioritising the rental market’s development to rein in runaway home prices in the country’s big cities. The Central government chose Hangzhou among the first 12 cities to take bold reforms to boost the rental market.